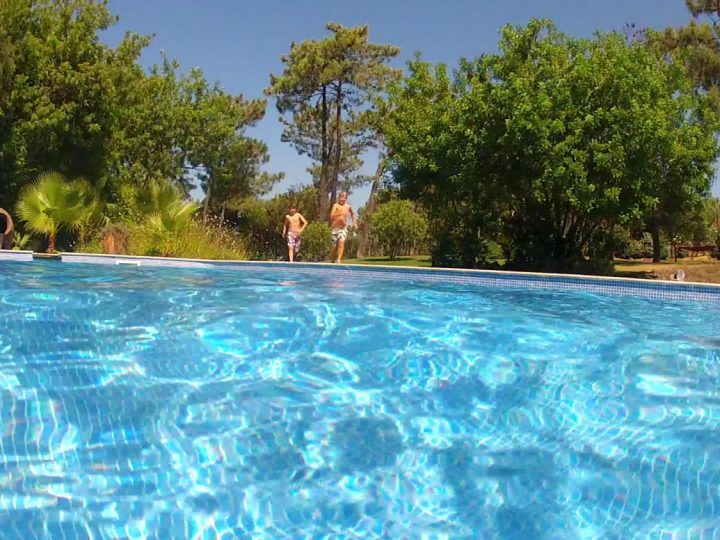 Fronheiser Pools > Blog > Pool Tips > Could Your Pool Use a Renovation? 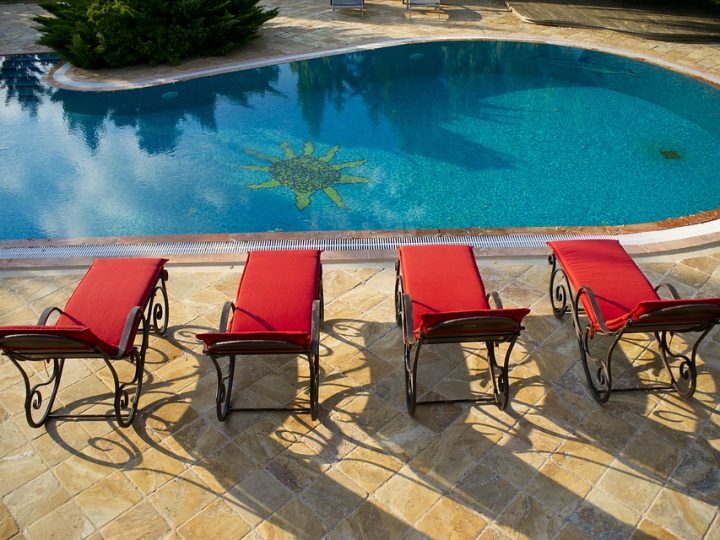 Your pool is the place you relax, make memories, enjoy the weekend, and share social time. While it once added value and luxury to your home and impressed your guests, it may be a little worse for the wear now. If you’re noticing that your pool is showing some age and making you and your home look bad, it may be time for a pool renovation. 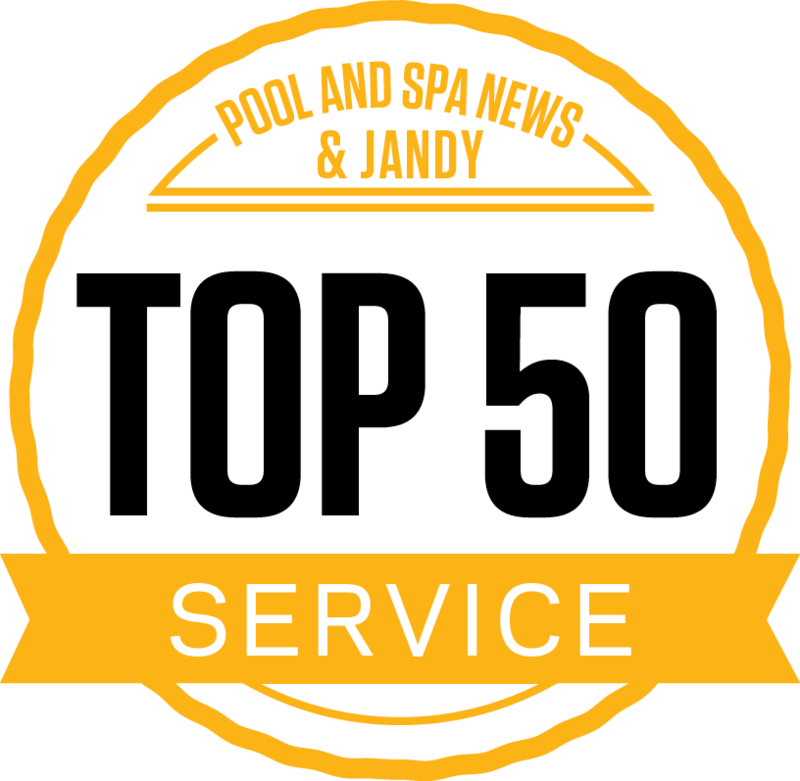 The pool industry has come a long way, progressing in terms of design, materials, and construction quality, from even five years ago, and if your pool is more than ten years old, you can bet it looks dated. 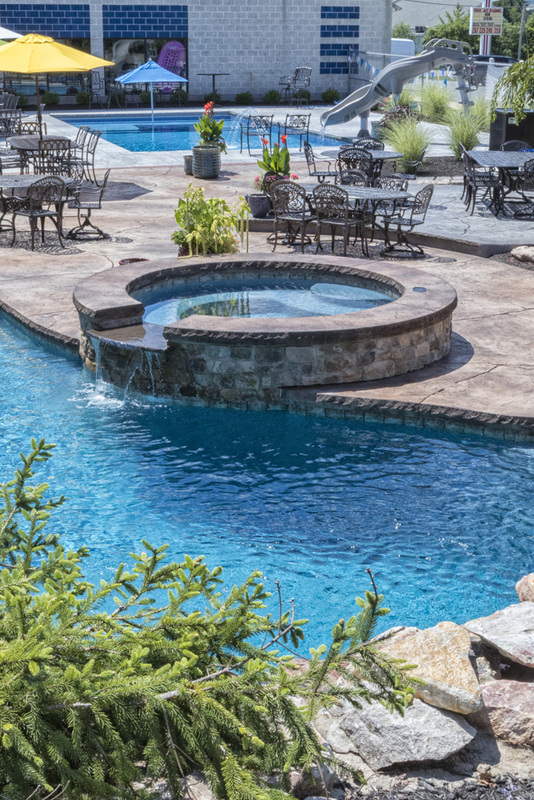 There are many options now to revamp your pool’s look and amenities, and we at Fronheiser Pools are able to provide renovations that restore your pool to its former glory, or even better. Maybe you didn’t go all out when it was first installed but want to now. Maybe you designed it more for your kids but want it to reflect your wish list today. Maybe your home has been remodeled and you want your pool to match, or maybe it matched a previous owner’s tastes. Whatever the case may be, there are many options now to fully spruce up your pool, even if you just want a simple, modern change. Fronheiser can perform a wide variety of renovations, but we most commonly address the following. Your pool’s vinyl liner can see a lot of wear over the years, possibly resulting in blemishes. Or, you may no longer like the look of your vinyl liner. Whether we installed the original liner or not, our team at Fronheiser can replace vinyl liners on all different shapes of inground pools with ease. 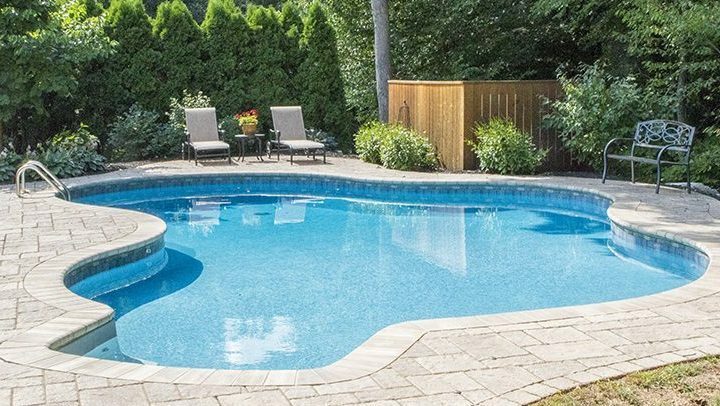 We custom-build to precise measurements taken by our trained pool experts to guarantee that each liner fits perfectly and looks great for years to come. Having the right pool equipment keeps costs down, keeps your pool cleaner, and saves electricity. There have been many advancements made in pool equipment technology that can greatly improve your overall pool experience. Fronheiser’s factory-trained technicians can inform you of your options and expertly install your new equipment, hassle-free. If you don’t want a full pool redesign but you still want a noticeable difference in the look of your pool, lighting or water feature options may be the way to go. The right lighting not only makes your pool safer to enjoy at night, it also adds ambiance to your swimming area and showcases personality. Water features also add a luxurious feel and make your swimming pool feel more natural while giving it an interesting aesthetic. 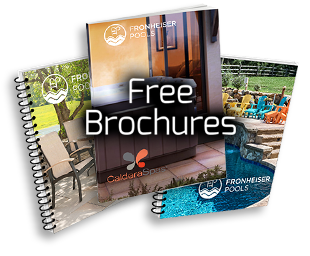 Whatever your vision, know that Fronheiser Pools’s expert designers and installers are here to help you make it a reality. 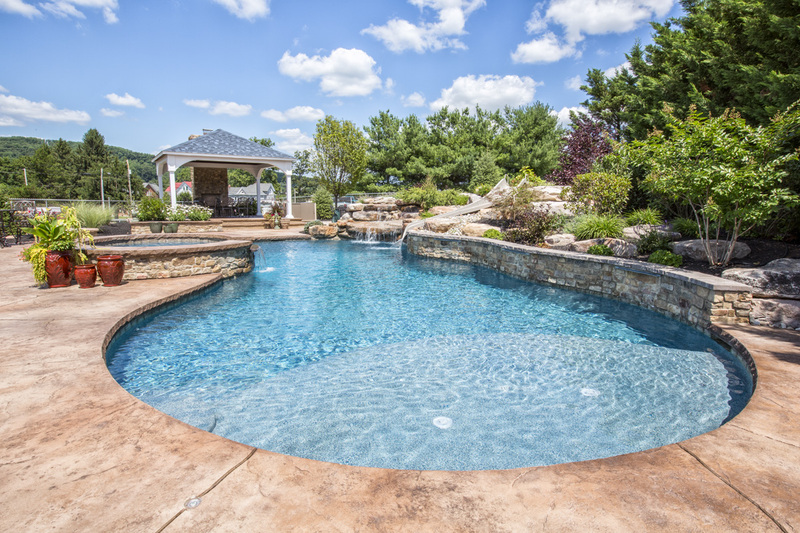 We’ll work with you until you get the look and feel you always wanted from your inground pool!